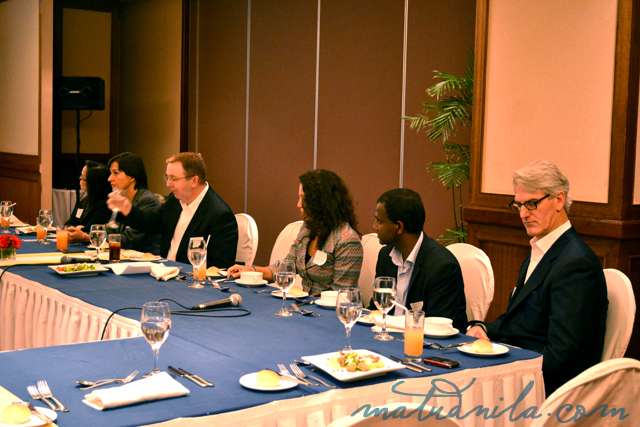 In the last three weeks from October 3-20, six senior IBM leaders, Dave Minear, Robin A. Selber & Scott Bennewitz from the United States, Sunimal Ediriweera from Sweden, Harald Robok from Germany and Martina Pareschi from Italy worked closely with the various Cities and Municipalities of Cebu Province through the newly formed Metro Cebu Development Coordinating Board (MCDCB). The team is part of IBM Executive Service Corps, a variant of the company’s ongoing Corporate Service Corps for the good of community service program. Today, IBM announced the successful completion of an operational framework project towards an integrated development process, particularly in urban planning and transport & traffic management for Cebu. Since Executive Service Corps commencement in 2008, its mandate and portfolio have been broadened and deepened. It now includes IBM executives who work in teams with city planners, entrepreneurs, business leaders and governmental agencies to develop road maps that identify the best ideas, most scalable solutions and critical next steps in the economic, social and environmental sustainability of cities. 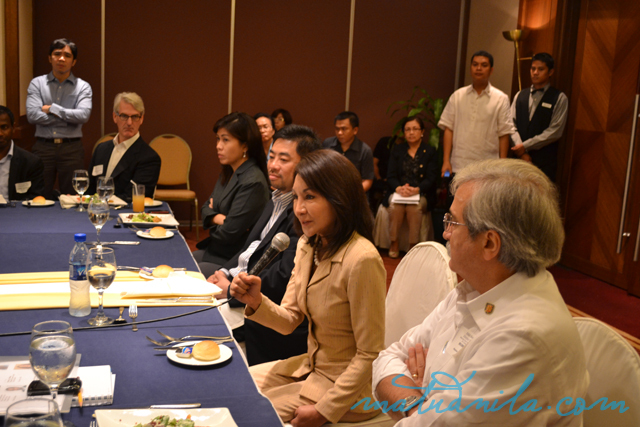 The IBM executives also worked closely to provincial leaders, academia, and the private sector of Metro Cebu to address key issues it is facing in the areas of land use planning & zoning, and transport & traffic management. Increased flash floods and worsening traffic not only causes inconvenience, but hinder economic development and contribute to pollution. Among other issues, the team studied ways to understand existing practices and systems as well as the gaps – from the point of view of institutions, processes, mandate, and Information, Communications and Technology (ICT) infrastructure. 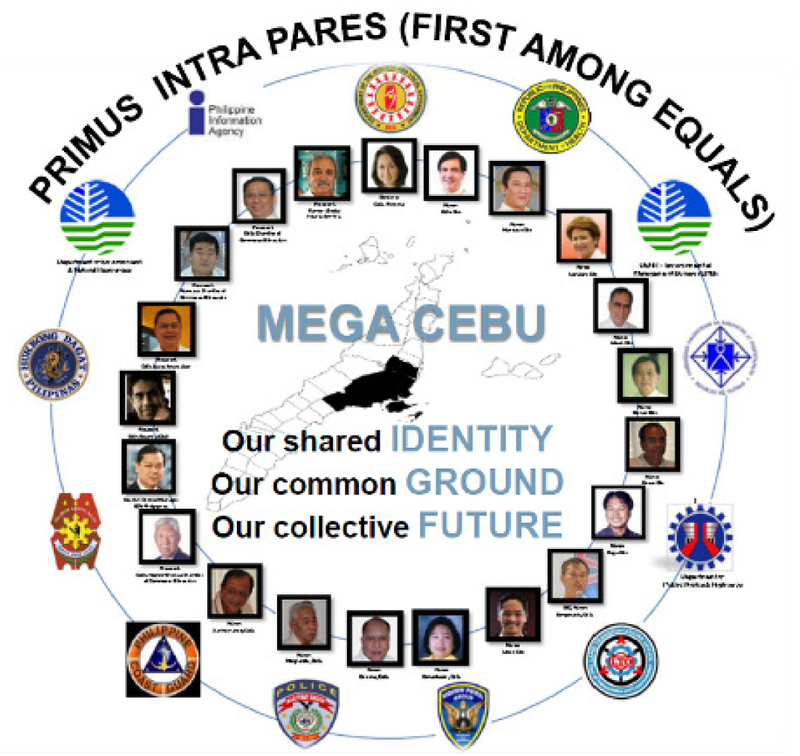 The ESC team presented to the Metro Cebu stakeholders and the Governor of Cebu who is leading the MCDCB a detailed report, including a set of observation and recommended policies, processes, and supporting ICT systems that will enable Metro Cebu to be more competitive in the global marketplace. 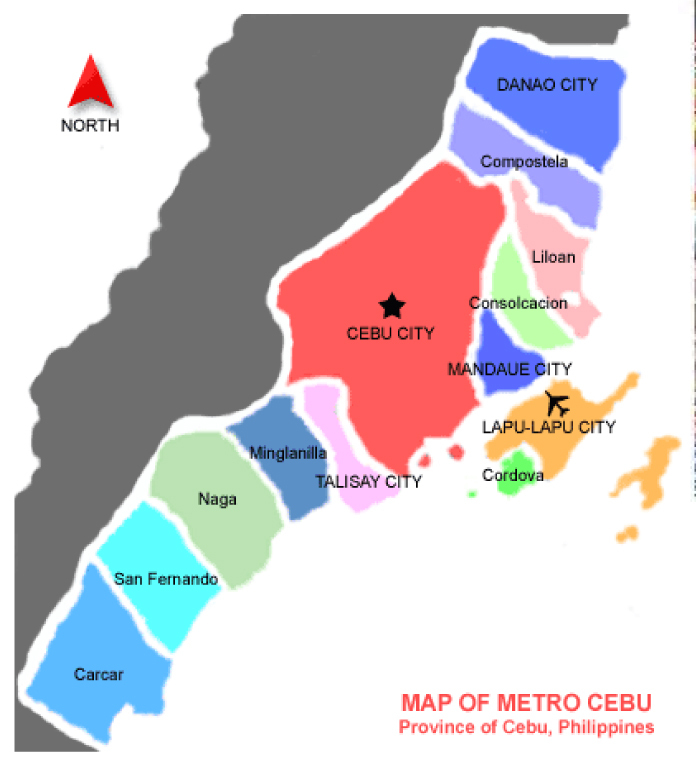 It leverages existing programs to arrive a realistic roadmap with both short term and long term objectives to address Metro Cebu’s traffic congestion and land use planning methodologies along with an improved governance model that can be used to combat additional core issues like flooding, water and waste management. The Metro Cebu Development Coordinating Board was set up in May 2011 to replace the previous Metro Cebu Development Council (MCDC). The board is keen to overcome traffic congestion, improve the transportation systems and improve the land use across Metro Cebu, all part of its own roadmap towards a Smarter Cebu. This IBM ESC team brings with them a wide range of business experiences from strategic and organizational consulting, business process outsourcing to consumer products brand management in various industries including small and medium businesses, communications service providers and local governments in their home countries. IBM [NYSE: IBM] celebrating its centennial this year, a global leader in information technology and services that help make the world work better. It's objective is to help clients become more innovative, efficient and competitive through business insight and information technology solutions. Though its Smarter Planet strategy, IBM helps companies, governments and cities infuse intelligence into the systems and processes that make the world work — from power grids, buildings and roadways to agriculture and waterways. IBM's clients span many different kinds of enterprises and represent every major industry and endeavor. 0 comments: on "IBM Executives Maps Cebu Traffic & Urban Planning Greener and Smarter"